Halloween Black Kitty - Note Card - An adorable wide eyed black kitty peeks over the top of a glowin..
Halloween Black Kitty - Keychain - An adorable wide eyed black kitty peeks over the top of a glowing..
Halloween Black Kitty - Magnet - An adorable wide eyed black kitty peeks over the top of a glowing c..
Halloween Black Kitty - Ring - An adorable wide eyed black kitty peeks over the top of a glowing cat..
Halloween Black Kitty - Cuffed Bracelet - An adorable wide eyed black kitty peeks over the top of a ..
Halloween Black Kitty - Bookmark - An adorable wide eyed black kitty peeks over the top of a glowing cat faced Jack O Lantern. 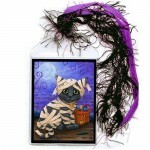 I love Halloween! It's my favorite holiday. 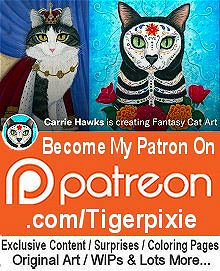 This painting was inspired by vintage Halloween images & postcards. 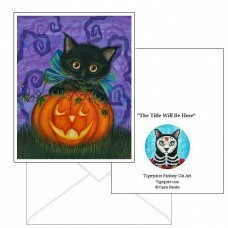 Halloween Black Kitty - Note Card - An adorable wide eyed black kitty peeks over the top of a glowing cat faced Jack O Lantern. I love Halloween! 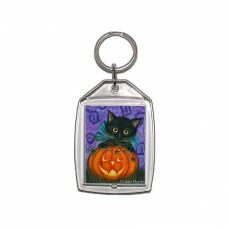 It's..
Halloween Black Kitty - Keychain - An adorable wide eyed black kitty peeks over the top of a glowing cat faced Jack O Lantern. I love Halloween! 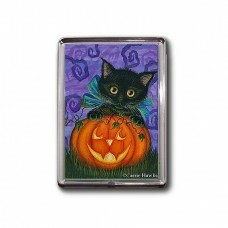 It's ..
Halloween Black Kitty - Magnet - An adorable wide eyed black kitty peeks over the top of a glowing cat faced Jack O Lantern. 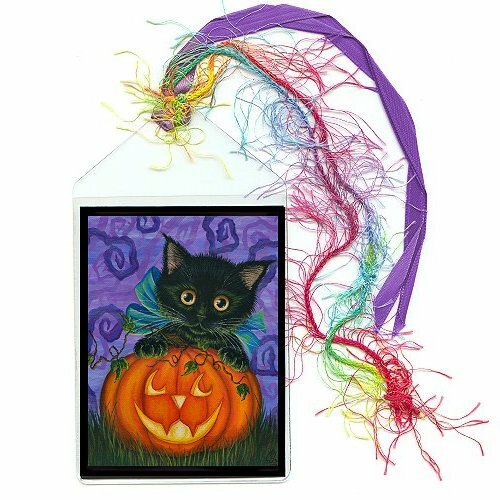 I love Halloween! It's my..
Halloween Black Kitty - Ring - An adorable wide eyed black kitty peeks over the top of a glowing cat faced Jack O Lantern. I love Halloween! It's my f..
Halloween Black Kitty - Cuffed Bracelet - An adorable wide eyed black kitty peeks over the top of a glowing cat faced Jack O Lantern. I love Halloween..
Halloween Black Kitty - Earrings - An adorable wide eyed black kitty peeks over the top of a glowing cat faced Jack O Lantern. 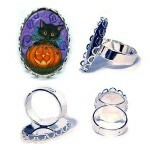 I love Halloween! 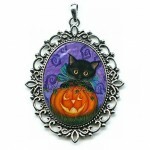 It's ..
Halloween Black Kitty - Cameo Necklace - An adorable wide eyed black kitty peeks over the top of a glowing cat faced Jack O Lantern. 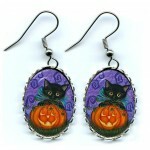 I love Halloween!.. Halloween Black Kitty - Prints - An adorable wide eyed black kitty peeks over the top of a glowing cat faced Jack O Lantern. 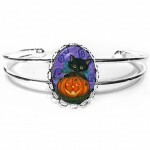 I love Halloween! 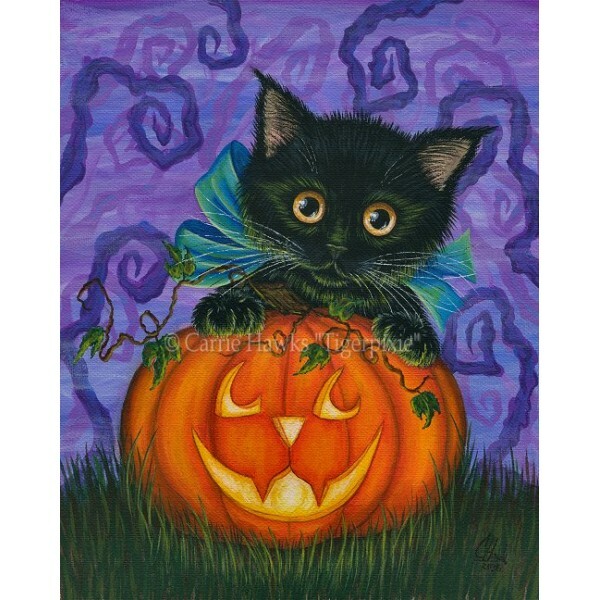 It's my..
Halloween Black Kitty - Limited Edition Canvas Prints - An adorable wide eyed black kitty peeks over the top of a glowing cat faced Jack O Lantern. 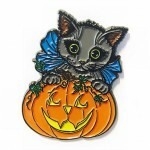 I ..
Halloween Black Kitty - Collectible Enamel Pin - An adorable wide eyed black kitty peeks over the top of a glowing cat faced Jack O Lantern. I love Ha..